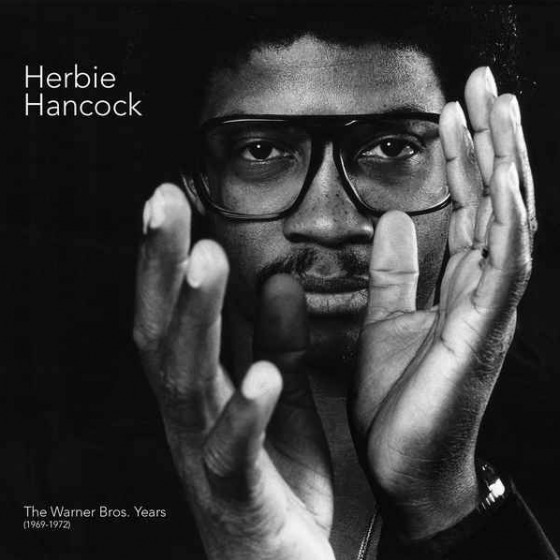 This collection (their first six albums) captures the band's birth and maturation, from an avant garde, improvisational ensemble, to a fusion, groove-based juggernaut, winning polls and playing large venues the world over. 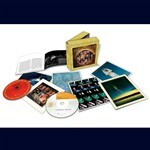 · Includes the very first U.S. release (in any format) of the 2-LP set, "Live In Tokyo"
For many, the story of Weather Report begins with the late 1970s albums that featured the addition of electric bassist Jaco Pastorius (as documented on 2011's box set, Weather Report: The Columbia Albums 1976-1982, which celebrated the 40th anniversary of the band's formation). 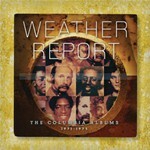 Yet what the six albums that make up this comprehensive collection prove beyond a shadow of a doubt is that the early to mid 1970s saw some of the most adventurous and satisfying work of Weather Report's entire lifespan. 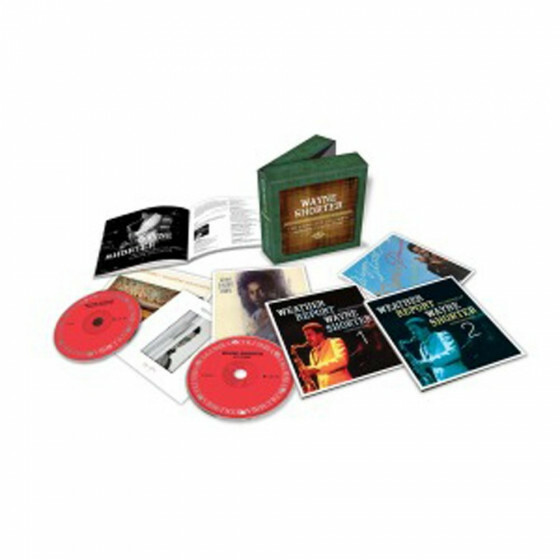 In fact, its these recordings - Weather Report, I Sing the Body Electric, Live In Tokyo, Sweetnighter, Mysterious Traveller and Tale Spinnin - that established Weather Report as one of the seminal fusion ensembles of the era, alongside such brethren bands as the Mahavishnu Orchestra, The Headhunters, and Return To Forever. 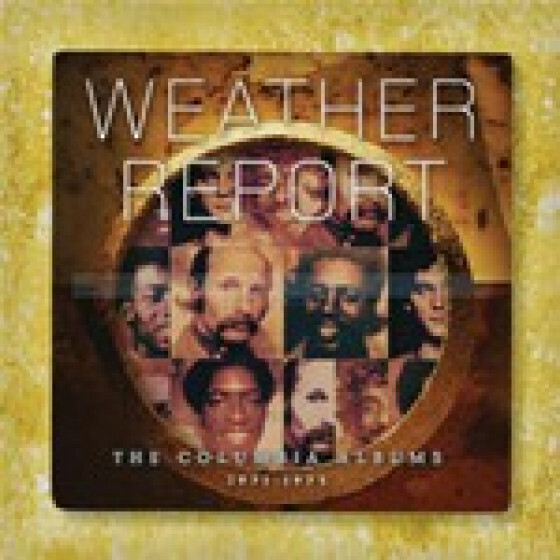 The brainchild of the keyboardist and composer Joe Zawinul and the saxophonist and composer Wayne Shorter, Weather Report, in its early incarnations, also featured two brilliant bassists -- first, Miroslav Vitous, followed by Alphonso Johnson - and a host of top-notch drummers and percussionists. 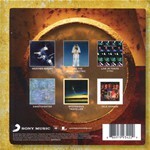 Blending free form improvisation within a heady atmosphere that balanced lyrical flights of fancy with the bite of rock-textured sonics, the early albums announced the emergence of a daring band to be reckoned with. Live In Tokyo, heard here in its entirety after decades as an import-only release, gave notice that Weather Report wasnt afraid to turn up the juice and rock an audience, while the critically acclaimed triumvirate of Sweetnighter, Mysterious Traveller and Tale Spinnin, with new bassist Johnson onboard, introduced funk and R&B to the mix and solidified the bands reputation as possibly the most creative of contemporary fusion units. With remastered sound and authoritative liner notes by Bill Milkowski, Weather Report: The Columbia Albums 1971-1975, is also noteworthy for the inclusion of the complete Live In Tokyo, (a handful of whose tracks had appeared on I Sing the Body Electric) which captures the band at a peak performance in 1972. 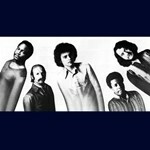 Weather Report celebrated its 40th anniversary last year. 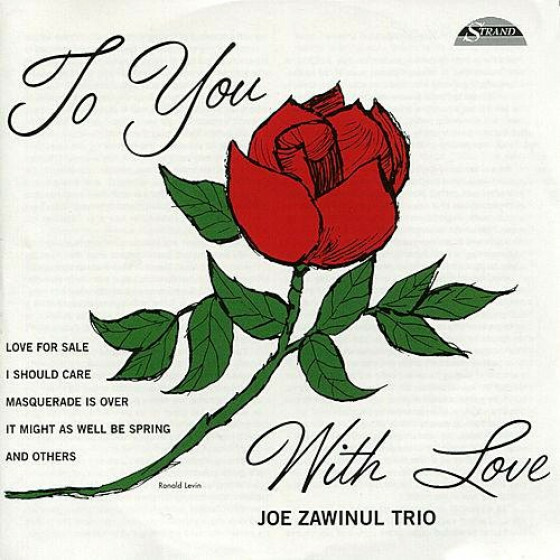 Many of Joe Zawinul's and Wayne Shorter's great compositions are here throughout.